We fell in love with the American Curl nearly fifteen years ago when we bought a retired show cat as a companion. Of course, those unique ears are what first drew us to the breed, but we quickly learned that American Curls are so much more than fancy ears. We have found them to be highly intelligent, affectionate and very playful at all stages of life. Their insistence on remaining kitten-like has earned them the well deserved nickname of the "Peter Pan" of the cat world. 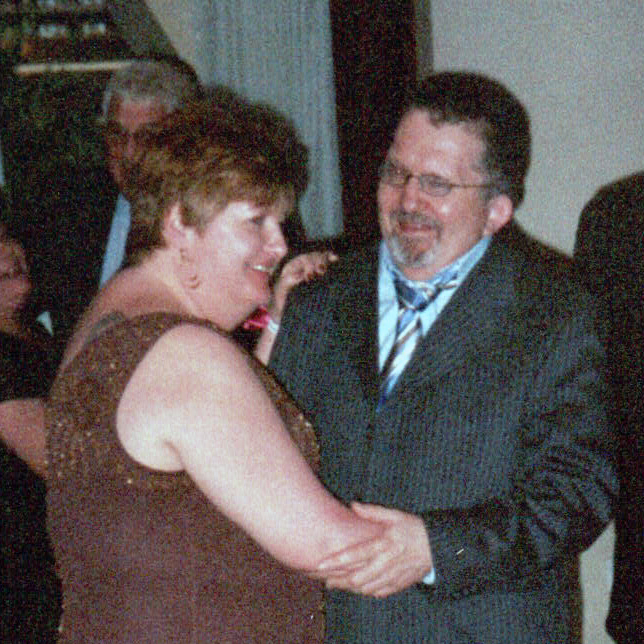 They love to be with their people and be involved in everything. They often like to sit on your shoulder so they can supervise, just to make sure you get it right. 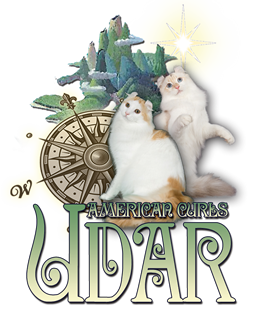 Udar is a small boutique cattery located in historic central New Jersey. We believe in breeding quality over quantity, so kittens are healthy and happy. We breed only those cats that truly represent the type and playful character of the American Curl. Our kittens adapt quickly to new environments and get along well with kids, dogs and other family members. Our cats like nothing more than to be with humans and at busy weekend events they have been known to interact with as many as 2,000 people! We are registered with the Cat Fanciers’ Association (CFA) and actively show to promote this rare breed and demonstrate conformance to the breed standard. Our cats are CFA Ambassador Cats who greet spectators at cat shows. These cats don’t just lie around the house; they are hard- working cats who have gone to the state Capitol and helped lobby for animal legislative fairness. Generally, we only have a few litters a year, so that each litter gets lots of attention, care and socialization. Our cats often participate in community events; such as 5K walks, fairs and fund raising events to promote animal welfare. And they can often be found cruising the aisles at the local pet store looking for their favorite toys. Our kittens are available to suitable homes for pet or show. Our cattery is FeLv and Fiv negative and our kittens are vaccinated and examined by our vet prior to going to their new homes. Our American Curls are always ready to play or lend a helping paw to any task, but no matter how busy or hard working they are, at the end of the day they are often found curled up on a lap purring.